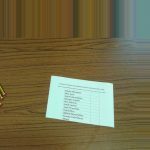 A fantastic week of campaigning is over, culminating in todays election for the Bishops Nympton pupil council. 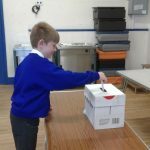 Last week saw our pupil council candidates on the election trail. 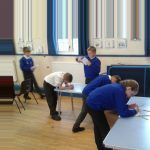 The candidates made an amazing effort to win over voters for their party. Posters, flags, stickers and rosettes had been created and displayed around school. 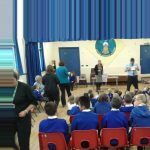 Several candidates were brave enough to stand up in assemblies throughout the week and perform a speech to the voters implementing their ideas and values. 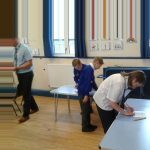 However, despite the fabulous efforts by all, there is only a limited number of places on the pupil council available. 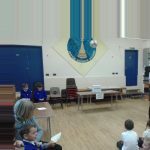 The candidates can now only wait to see how the voting pans out following todays election. 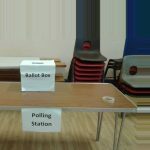 All staff and children visited the polling station and placed their vote into the ballot box. Results will be announced next Thursday. This has been a great experience and allowed us to learn about democracy and the inner workings of our country. A huge well done to all of our candidates for a fantastic effort with their campaign. 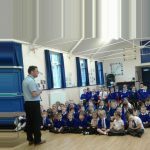 I am sure, that whomever is elected into pupil council will do a sterling job creating an improved school for us all.